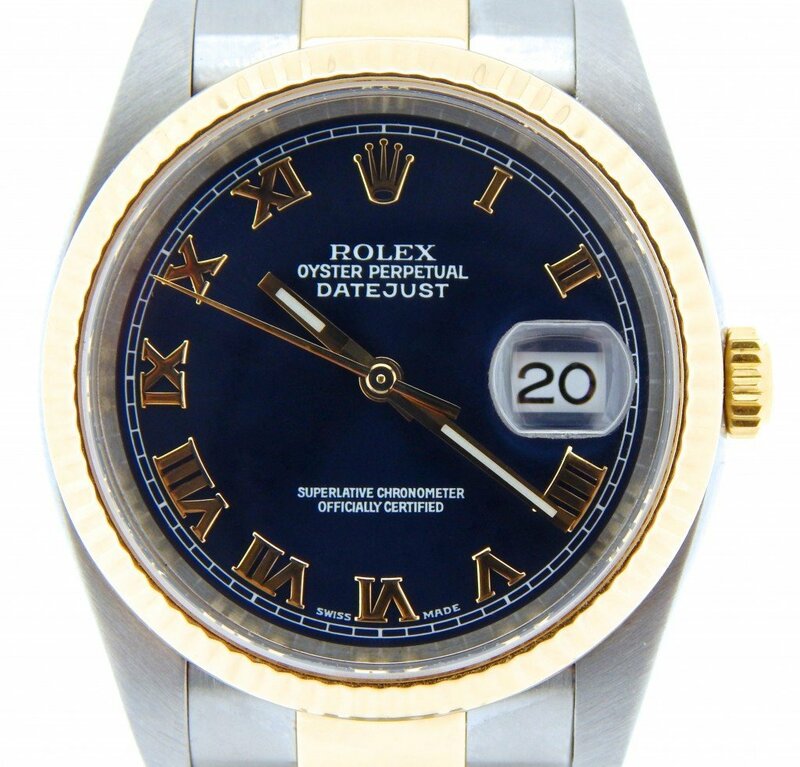 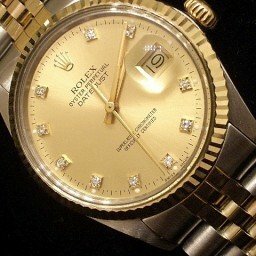 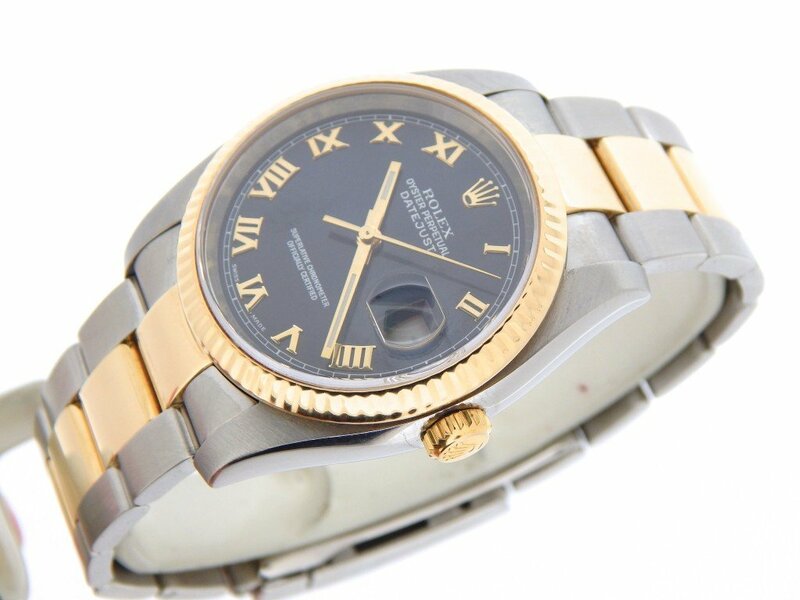 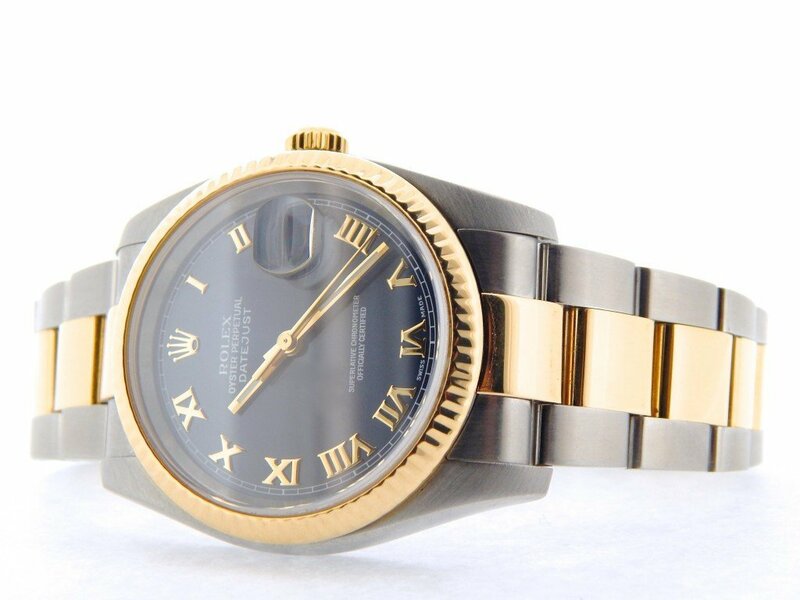 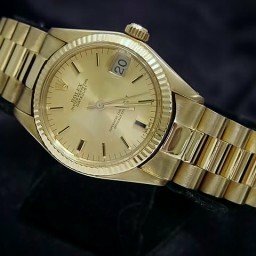 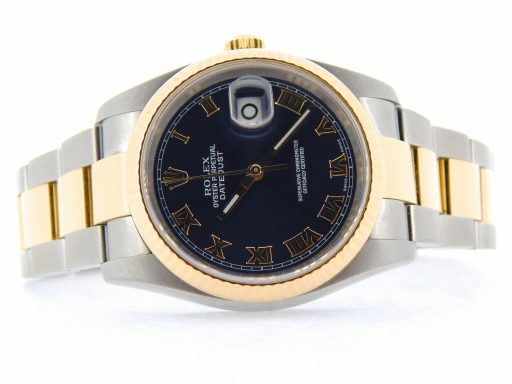 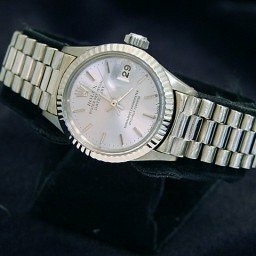 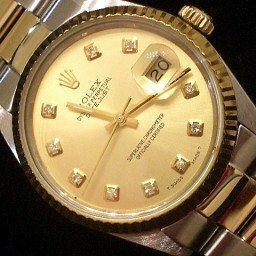 BeckerTime is proud to offer this super nice Men’s 36mm 100% GENUINE ROLEX 2Tone 18K Yellow Gold & Stainless Steel Datejust Watch ref #116233 with a Blue Roman Dial. This is the MOST RECENT DATEJUST model with the original “GOLD-THROUGH CLASP” OYSTER BAND. 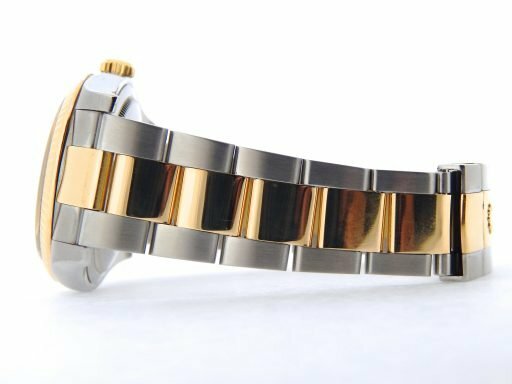 Band Rolex 2tone 18k yellow gold & stainless steel Oyster bracelet with Rolex signed GOLD-THOUGH CLASP is in super excellent condition. 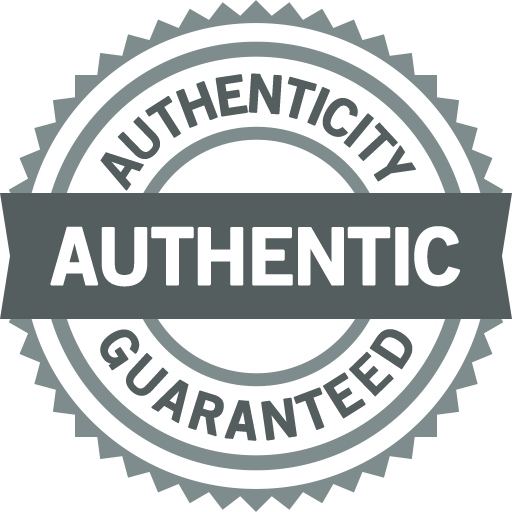 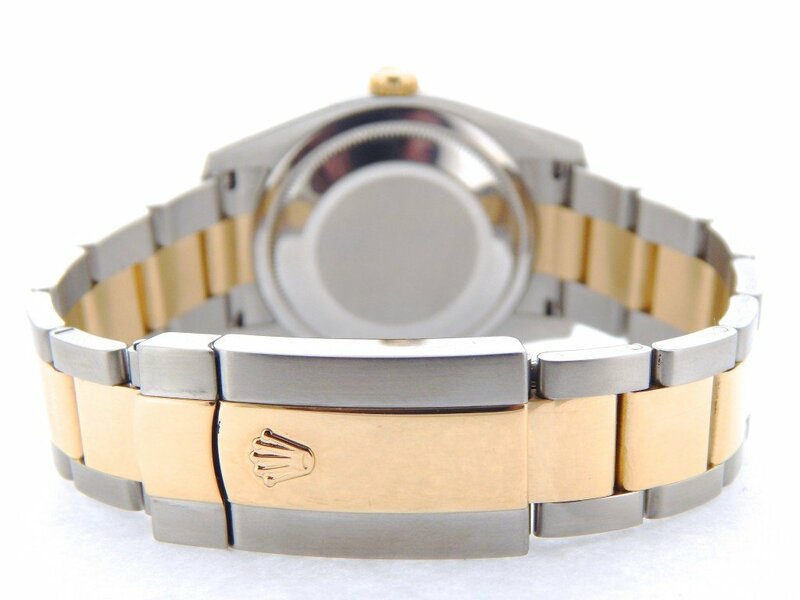 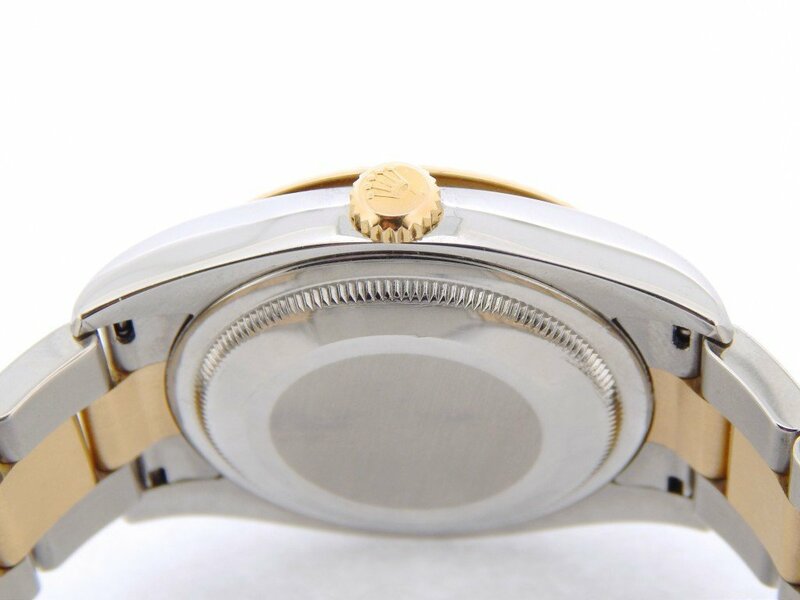 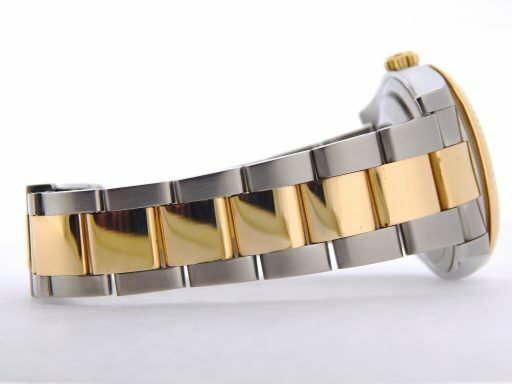 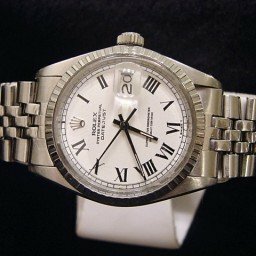 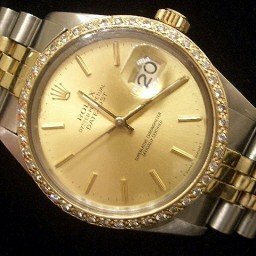 This is the heavier and most recent style original Rolex Oyster band with Rolex signed gold-through clasp that is most sought after and desired.